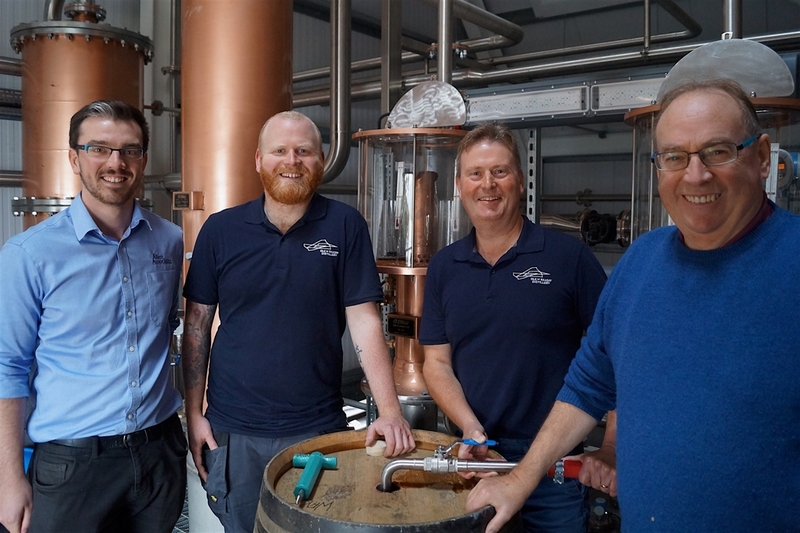 Visit the first legal distillery on the Isle of Raasay, a remote Hebridean island with just 160 residents. It is our vision to create the finest Hebridean single malt Scotch whisky and a unique whisky destination with arguably the best view from any distillery in Scotland. Visit the first legal distillery on the Isle of Raasay, a remote Hebridean island with just 160 residents. 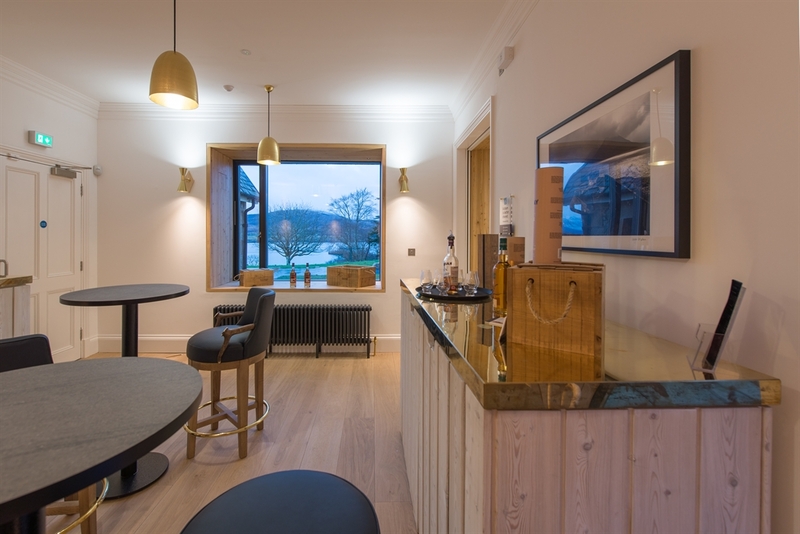 Experience our exciting journey from converting a disused Victorian villa to handcrafting the first Isle of Raasay single malt in Scotch whisky history made in small batches from the mineral water drawn from our Celtic well on site. 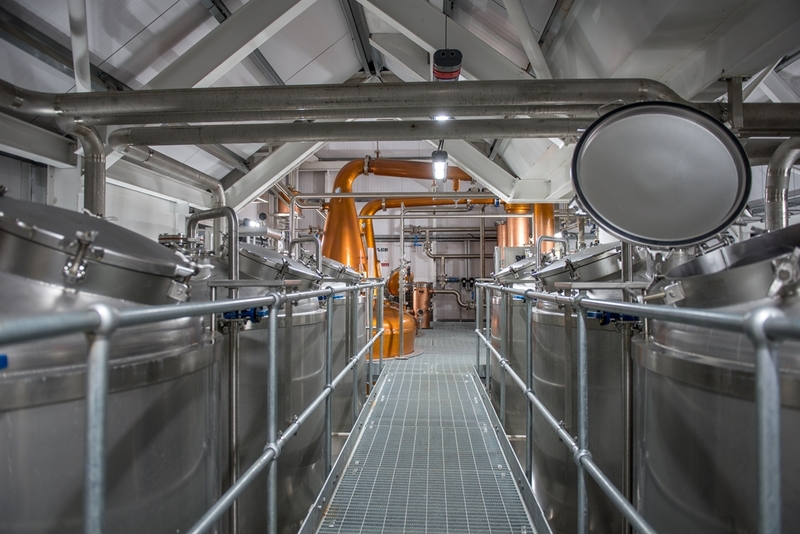 Join a whisky distillery tour and learn our innovative whisky making process and philosophy. As you pass the all-important copper pot stills, you will catch sight of the incredible view across to The Isle of Skye, arguably the best from any Scottish distillery. 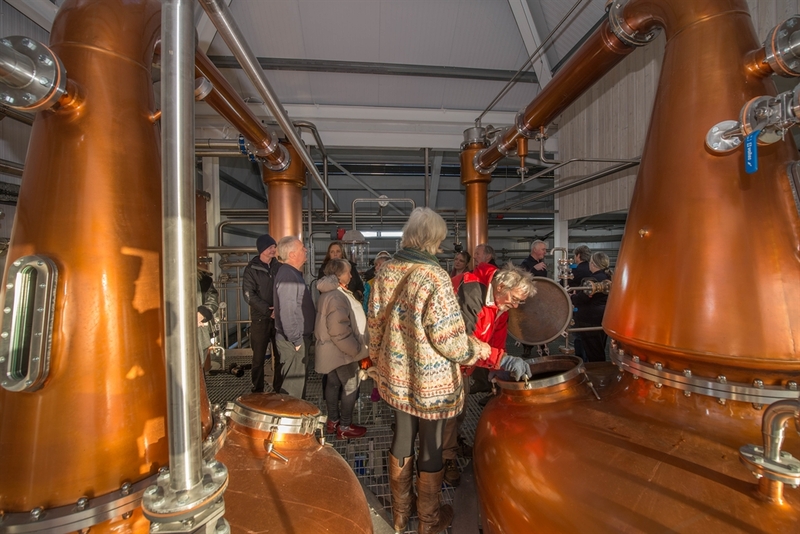 The Isle of Raasay Distillery welcomes visitors from around the globe with any level of whisky knowledge, from the curious to the connoisseur. 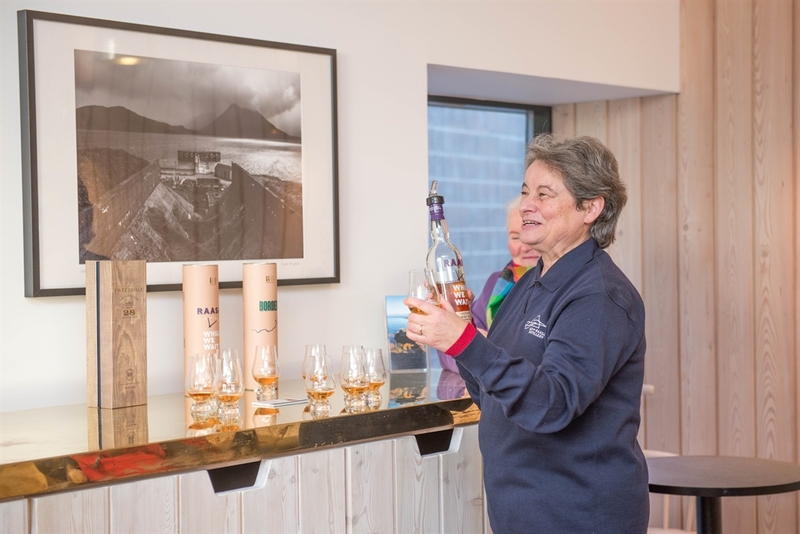 Enjoy a guided whisky tasting tour through the distillery and into the tasting room, where you’ll be offered a complementary dram of Raasay While We Wait single malt, as well as other special release whiskies.